Buttons are the sort of notion when chosen correctly can disappear into the garment, allowing style and fabric to take centre stage. 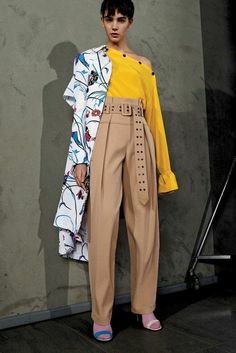 If the designer wishes, buttons can emphasise the design line of the garment, or add an interesting focal point, elevating the piece to a whole new level. 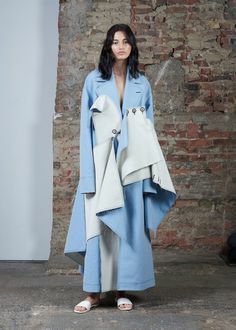 Conversely, adding a button that does not suit the garment can make the garment look unsettled or unbalanced. Buttons are used as a fastening or for decoration. As a fastener, they can be used to keep a garment on the body as a sturdy closure. 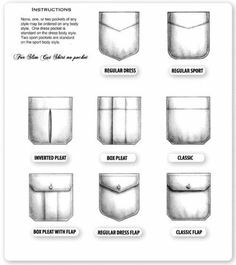 They can keep your shirt sleeve, collar, pocket or coat closed. 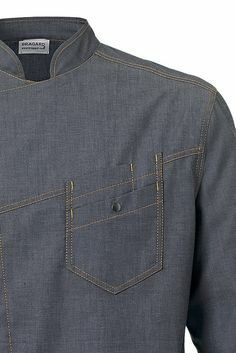 They can also be used to attach another piece of fabric or fold of the original fabric, to another spot on the garment. When used for decoration they can artfully emphasise a design line, or add interest to a garment. If your button is being used for decoration, you can choose any size of button and any type. 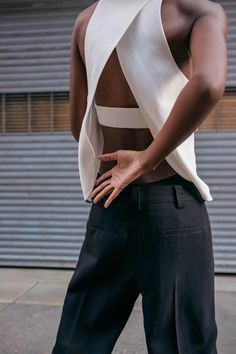 To keep a garment closed or attached you must choose a button that can handle to the weight of the fabric and the stresses that will be placed on it to keep it closed. If it is holding numerous layers of fabric, you will need a button that is the right size and of the right materials to hold the fabric. Taking into account the type of garment the button is being placed on is important. 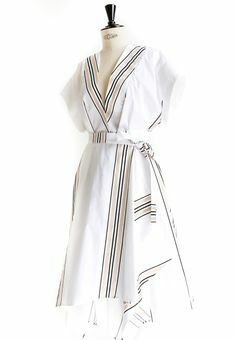 Is the garment a special occasion dress like a wedding dress, to be used for work wear, for children’s clothing, casual wear or business attire? All these types of clothing will have different requirements for buttons as they are all used in different ways. They will have varying amounts of stress or pressure on them, have certain aesthetic norms, will require different cleaning methods and have differing life expectancies. Fabrics come in many weights, colours and constructions. Some fabrics are so light they seem to float on air while the others can be heavy. 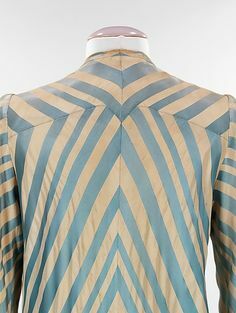 Putting a large, heavy button on a light fabric like chiffon would change the aesthetic, line of the garment and might tear the fabric if under stress. A single, tiny button on a large fake fur coat would disappear into the garment and would most likely not keep the garment closed or would cause the button to come off. Fabrics can be constructed in different ways. Woven, knit, and felted are just a few methods of constructing fabric. Each of these methods of construction can be done differently as well. 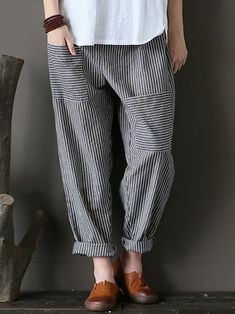 A pair of trousers made with a cotton twill weave can be firm and stable compared to a loosely balanced weave of linen. Every fabric can have different characteristics of stability, an amount they fray, stretch, and strength. These should be taken into account when choosing a button. How the button will attach to fabric is important just as how the button holes will hold up matters as well. Stronger interfacing or fuse can be used to make the fabric more stable, less likely to fray and stronger. The colour and texture of the fabric will play a role in which button you choose. 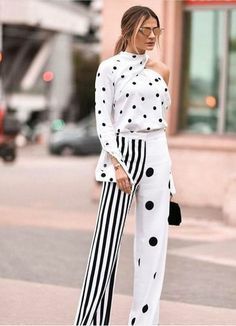 Depending on your intended design you might want the button to disappear into the colour, texture or print of the fabric or you might want it to stand out by creating an interesting juxtaposition. When you are designing, you often have a feel or aesthetic you have in mind for your garment. One factor when choosing your buttons is that they, like the other features of your garment, convey this same aesthetic. Is your garment dainty and feminine, loose, flowy and romantic, industrial and hard, clean and minimalist, lavish and sophisticated? 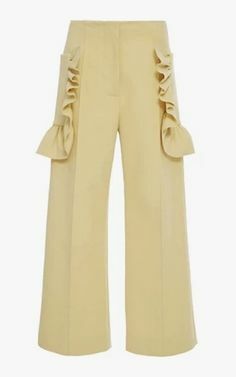 Are you trying to reference certain style or era nautical, art deco, 70’s, kitschy, lavish, grunge, or Dior’s New Look? 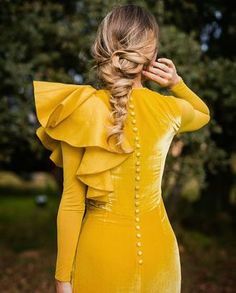 A button’s size, colour, style, and material, can all work with the garment to give it the look you wish or if you are not careful, it can work against it. 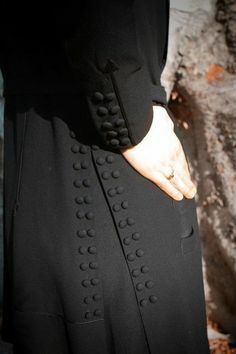 See our Pinterest boards Buttons on Garments and Buttons Got Your Back for more examples of how buttons are used on garments. I have left a coat on the hanger because of dreadful button choice and have likewise bought a garment because I love the way the buttons accent the jacket. If you have had a similar experience, I would love to hear about it. 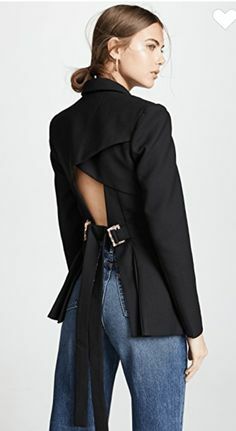 Do you have a coat in your closet you do not wear because the buttons don’t seem quite right to you?